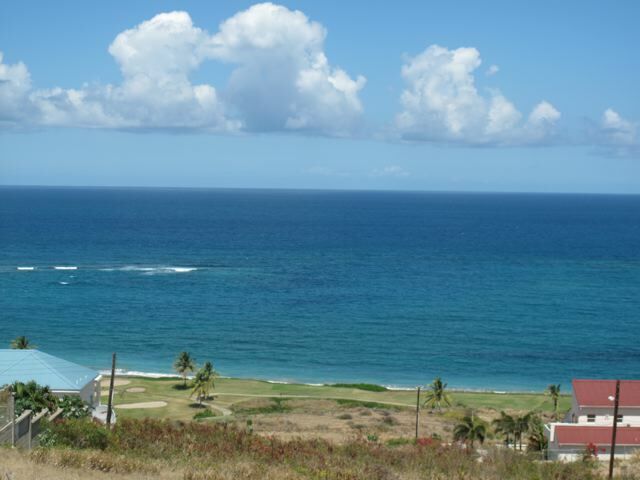 Lot Size - 12,500 sq. ft. 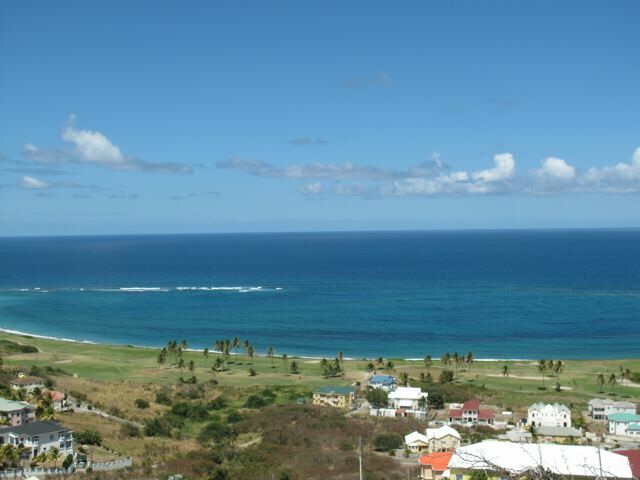 These two lots located in Phase 3B are offered for sale individually or together. 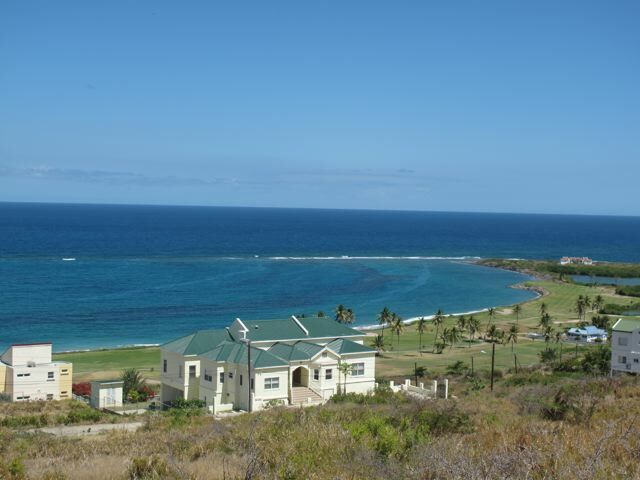 Each lot is 12500 sq ft and gently sloping with beautiful ocean views.